Homebase is exploring a second wave of store closures that could see up to 40 outlets shut, putting hundreds more retail jobs at risk. The DIY chain is sounding out advisers for a potential Company Voluntary Agreement, a controversial insolvency procedure that has been adopted by the likes of House of Fraser, Mothercare and Carpetright. Aussie-owned DIY chain Homebase is sounding out advisers for a potential Company Voluntary Agreement. 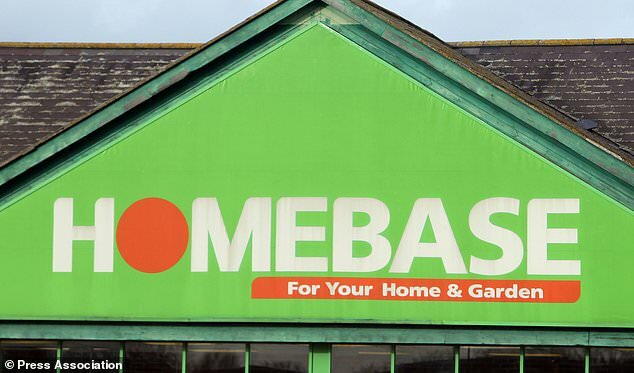 A total of 17 Homebase stores have been shut, with another 23 earmarked for possible closure. The business has also axed 303 jobs at its head office in Milton Keynes this week. Homebase was bought by Australian conglomerate Wesfarmers for £340million in 2016.